Dynasty Warriors 8: Xtreme Legends Definitive Edition was announced for Switch in Japan this week. Koei Tecmo has now followed up with news for the west, confirming plans for a western release. 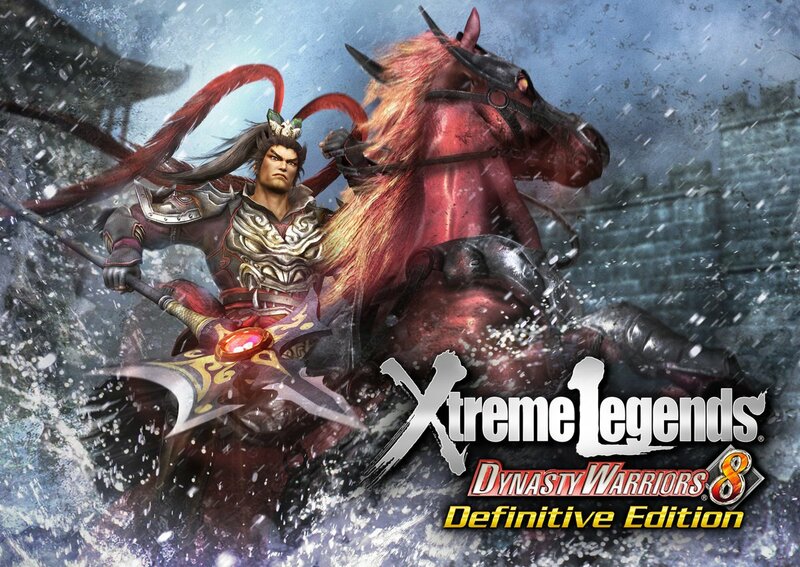 Dynasty Warriors 8: Xtreme Legends Definitive Edition will be sold on the eShop for $39.99 on December 27 in both North America and Europe. Those who purchase the game within the first-week post-launch will receive a 10% discount.